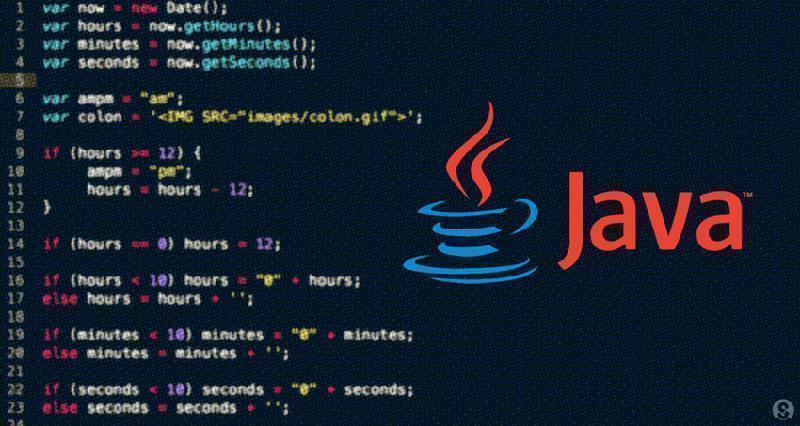 JAVA is a high-level programming language initially developed by Sun Microsystems and became public in 1995. This series of lectures has been designed for beginners to help them understand from the most basic concepts to the most advanced JAVA programming language concepts. Before we start practicing different types of examples, we take into account that you have some knowledge of computer programs and programming languages.